Its time for a simple but FANCY Fold blog hop again and I am happy that you are joining us. We have been playing with the Flap Fold design this month. 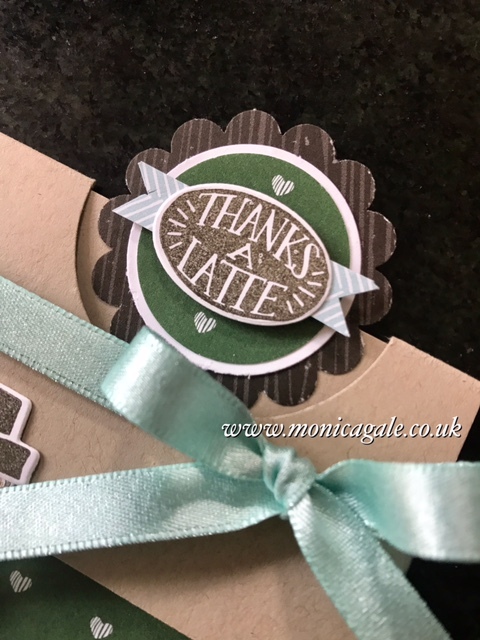 Super easy fold and so much fun, I decided to have a play with my newly released Coffee Cafe bundle from Stampin' Up! . Love this so much but as its often the case, when a huge loot of new product arrive at my house, I had a bit of brain fog starting my project. Still, I got there in the end and as you can see my card ended up looking quite cute. I love how the framelits have this piece which will emboss the sleeve around the cup, genius as it adds so much texture. I stamped on Crumb Cake card, in Early Espresso ink then ran it through the big shot. 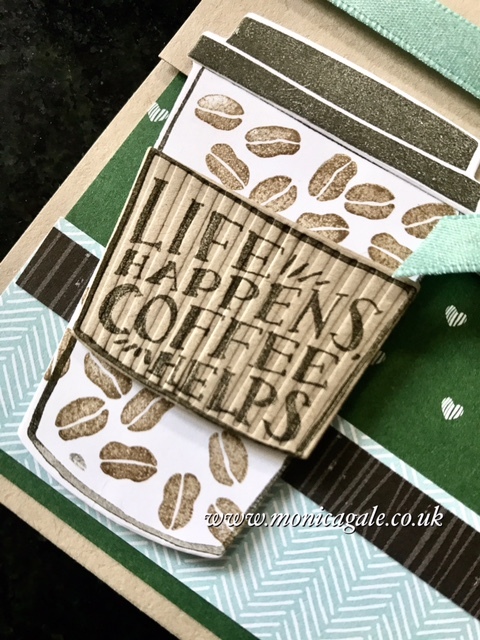 I used a selection of scalloped and circle punches to create the flap fold at the top of my card from the matching Designer Paper Coffee Break then added the sentiment. 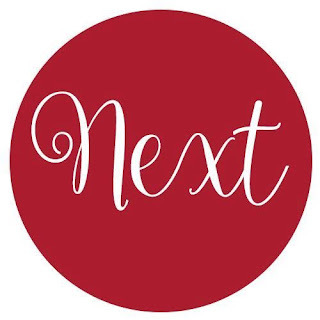 And as a last flourish I added some of the new Pool Party Shimmer Ribbon by Stampin' Up! Its gorgeous and ties beautifully into super full bows. Thank you so much for your visit, now please follow the hop round by visiting Martha in Canada next. 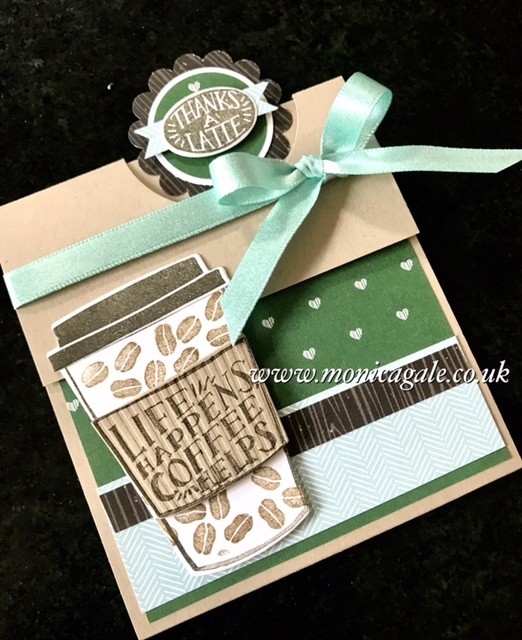 Labels: Coffee Cafe , flap fold card tutorial , Stampin up blogs , stampin up demonstrator uk , Stampin' Up!